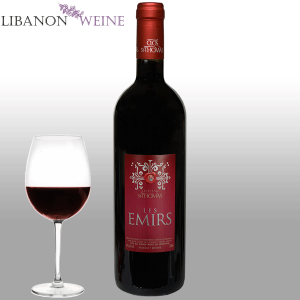 This vintage is a deep burgundy red with an attractive red cherry and violet aroma. 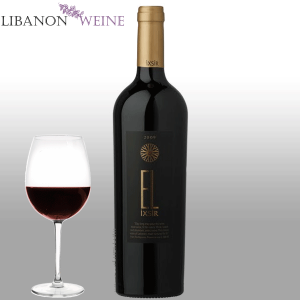 Juicy, sweet summer fruits; raspberries, black cherries with hints of elderberry dominate the palate which is beautifully balanced with soft tannins and fresh incense like spice. 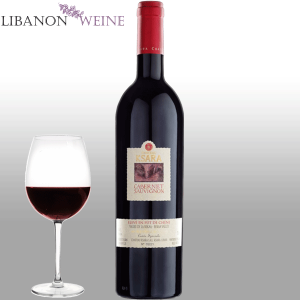 Chateau Musar first started producing the Musar Jeune range of wines in 2006 from the fruit of low-yielding Bekaa Valley vines at around 1,000 metres above sea level. Altitude keeps the average temperature at 25 degrees Celsius with hot sunny days and cool nights and with 300 days of sunshine a year, grapes are ripened to perfection. 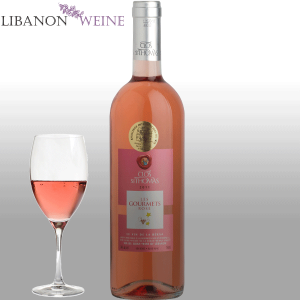 Unoaked and made according to Musar’s natural non-interventionist winemaking philosophy, Musar Jeune wines are vibrantly fruity, richly concentrated and this vintage is no exception. 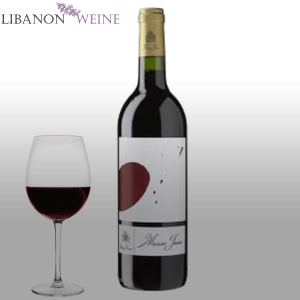 The Musar Jeune Red 2014 is a blend of old vines Cinsault (45%), Syrah (45%) and Cabernet Sauvignon (10%) from organically certified vineyards, harvested during the last week of August 2014. The wines fermented in concrete vats between 27 and 29 degrees Celsius, they were not fined or filtered and the sedimentation occurred naturally. Blending of the 3 varieties took place in March 2015, it rested in concrete vats again until being bottled in the summer of 2015.